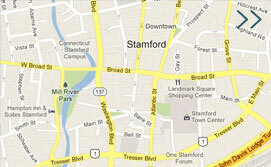 Jazz Up July | Stamford Downtown - This is the place! 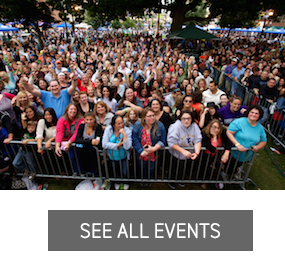 People’s United Bank Jazz Up July presented by Stamford Town Center in partnership with Purdue Pharma on the Bud Light Stage is produced by the Stamford Downtown Special Services District and the City of Stamford. Sponsored by The Advocate, Barefoot Wine & Bubbly, BevMax, Charter Communications, Crystal Rock, Happyhaha Photography, Hilton Stamford, Hotel Zero Degrees, Sheraton Stamford Hotel, Simply Signs, Stamford Center for the Arts, Stamford Marriott Hotel & Spa, Sustainable America and WEBE 108.